Redang Island Malaysia, a great place for your next Holiday!!! – Crystal clear waters, unique underwater scenarios, heavenly scenery and white sandy beaches – these are only some of the main things associated with the Redang Island , also called Pulau Redang (island). Even if you are not familiar such a high level of beauty, chances are these elements will become part of the everyday scenario rather sooner than later. 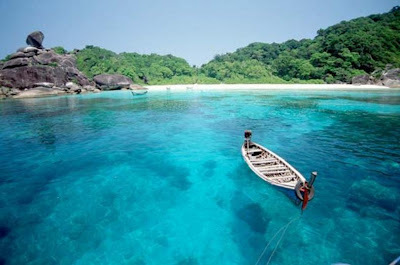 Redang Island belongs to a small Malaysian archipelago – Redang – consisting of nine islands. This is the most popular one because it abounds in all kinds of relaxing activities, as well as restaurants, facilities, hotels and high-end services. From camping trips to luxury resorts, this island has everything. The Redang Island is located in the Terengganu state of Malaysia. The island has recently started to gain international attention, yet most visitors come from Singapor – mostly because of the immediate closeness. Although there is plenty of room for camping enthusiasts, the local camping scene prefers less developed areas of Malaysia. The Redang island has seriously evolved lately, so it makes no difference if you are looking for a rich nightlife, a karaoke club, a quiet retreat or just the scenario of a lifetime. Visit Redang Island resorts and enjoy the vacation of a lifetime. Not sure what to do on the Redang Island? There is something for everyone out there, yet everything floats around the beautiful and natural landscapes. Redang Island Malaysia is one of the greatest places in the world to admire the sunset or perhaps the sunshine. Given its tropical profile, the temperature is excellent at that point. Moreover, the tropical location makes the sun look amazingly large on the sky. If you are not the romantic type and you are after some local fun, hang around Long Beach. Known as Pasis Panjang among natives, this beach hosts some of the best rated resorts, as well as plenty of Redang Island activities – nightclubs, karaoke clubs, discos, restaurants and so on. Of course, mixing these things altogether will work perfectly for your vacation. The Redang Island weather tends to be sunny and hot throughout the whole year. The humidity is not as high as you might expect though, mostly because of the local breeze coming from the South China Sea. It may not be such a good idea to visit Redang Island resorts between November and February though. That is when the North-East Monsoon kicks in. Islands are flushed with long and rapid rains, so they should be avoided. They are much heavier on this side of Malaysia. Unpleasant situations may arise when least expected. A few days of intense rains can disrupt boat crossings for hours or even days. This is also why many resorts are closed during this time frame. With this aspects in mind, the Redang Island weather is perfect from spring to autumn. The humidity is low, so the weather is dry and guarantees for a perfect time at the beach during the Redang Island season. 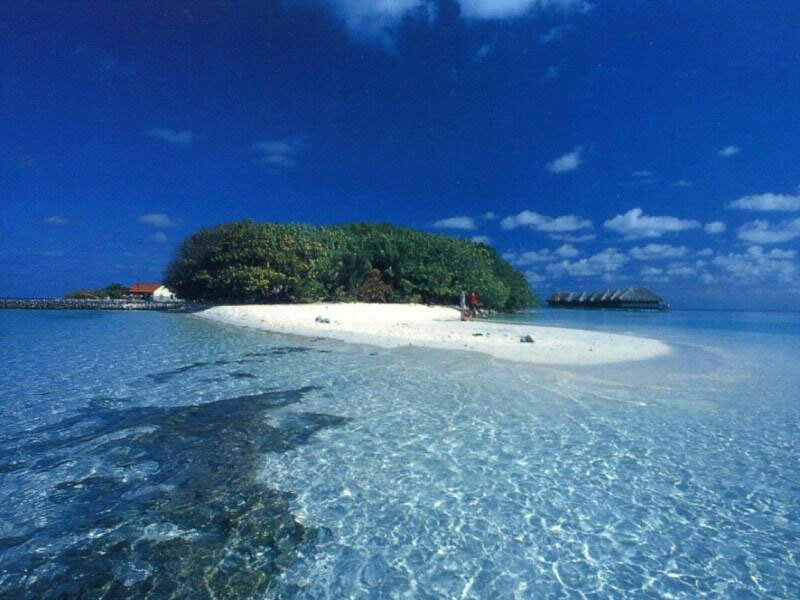 The Redang Island best time to visit is from March to October. When setting your next vacation, count all the access paths to your dream destination. Getting there is fairly simple, since the island is close to the inland Malaysia. Every Redang Island guide recommends the boat though. Waters are beautiful and the trip does not take too long. Seasick travelers can also take the plane. There is a local airport on the island. Trains and local buses are also available on site, but also on inland Malaysia. However, once you reach to the coast, the plane and boat remain your only options to the Redang Island Malaysia. Not sure what to do on the Redang Island? Blend into the local lifestyle and taste the Malaysian culture if you are a foreigner. There are many things to do on the Redang Island. Meeting the locals is one of them. There are around 25 fisherman families on this island. Their history is not perfectly clear, yet they are believed to descend from the Bugis. Their village has seen an outstanding economic growth over the past years, mostly because of the tourism industry, as well as the fishing waters. These families are currently established in the Sungai Redang estuary. Every Redang Island guide recommends visiting the area though. There are countless Redang island activities. 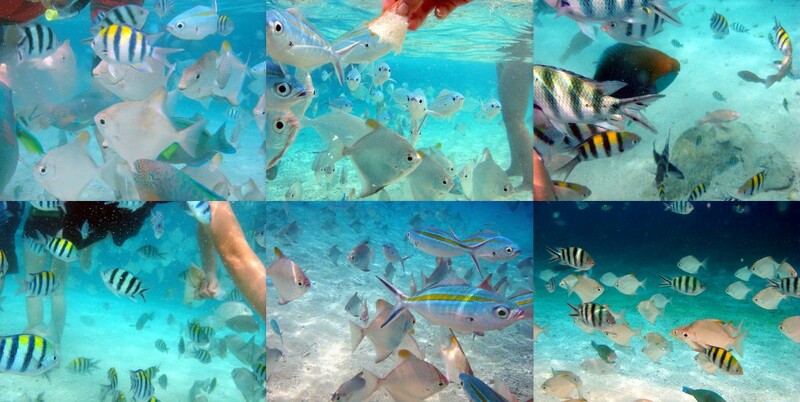 Snorkeling is one of them. Grab your family, as well as some masks and engage into Redang Island diving. The crystal clear water makes this activity worth a shot. Most waters in the area are not too deep and dangerous, yet it is imperative to pay attention to the instructor’s recommendations. At the same time, the snorkeling equipment is inexpensive to rent or buy. Apart from Redang Island diving, trekking is yet another impressive activity to try on with your family. You will love the fresh and cool air in small local forests. This is when the unique wildlife and vegetation come into play as well. There are not any risks to get attacked by wild animals though. Just take it easy and admire the surroundings. Pay special attention to turtles. The local cuisine is worth some attention too, but also the wide variety of local spa centers. Water sports, beach sports and a rich nightlife come to complete a perfect scenario. In other words, there is something for everyone out there, regardless of how picky you might be. In conclusion, the Redang Island has become a leading travel point around Malaysia. It is relatively new on the international map of tourism, so it should be visited before it actually gets overcrowded. Find the Redang Island best time to visit, book early and enjoy the vacation of a lifetime. There are multiple choices in terms of accommodation, activities and available budget. Anyone can find something appealing to do in there.